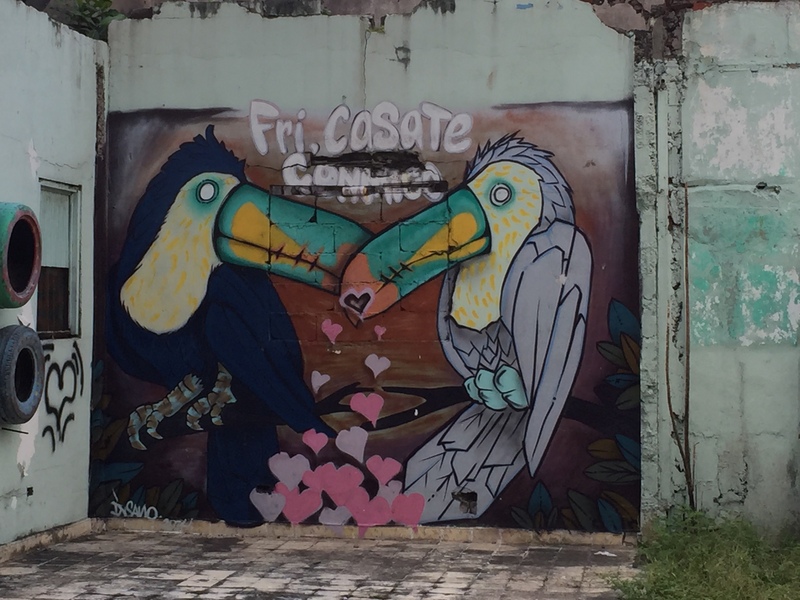 Two Toucans in a lot, maybe a parking with with other found art. Cisco Viejo in Panama City. If you find value in what TNOC does, please consider supporting us with a one-time or recurring gift. TNOC is a 501(c)3 in the United States, and your gift is tax deductible under the laws of U.S. and in some other countries. This collective blog was founded, and is curated and edited by Dr. David Maddox of Urban Oikos LLC in New York City urbanoikos.com.